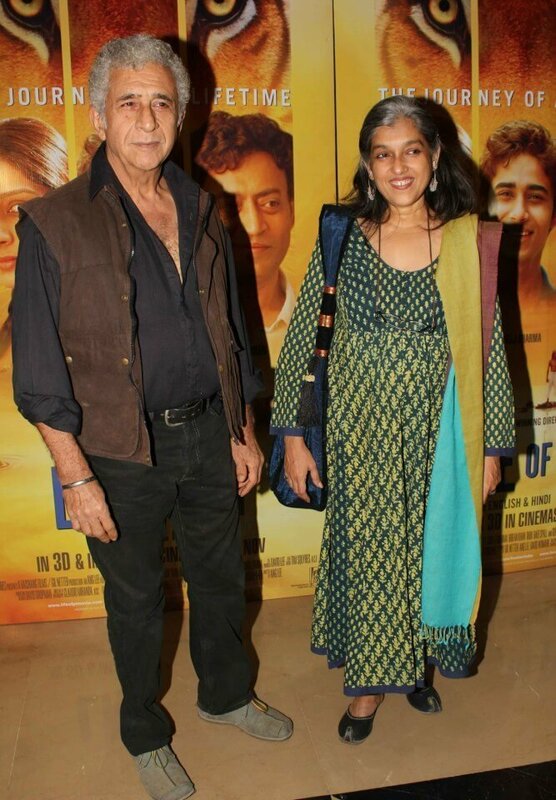 As film buffs who grew up in the 90s, we're used to everyone around us constantly praising the talented couple, Ratna Pathak Shah and Naseeruddin Shah. 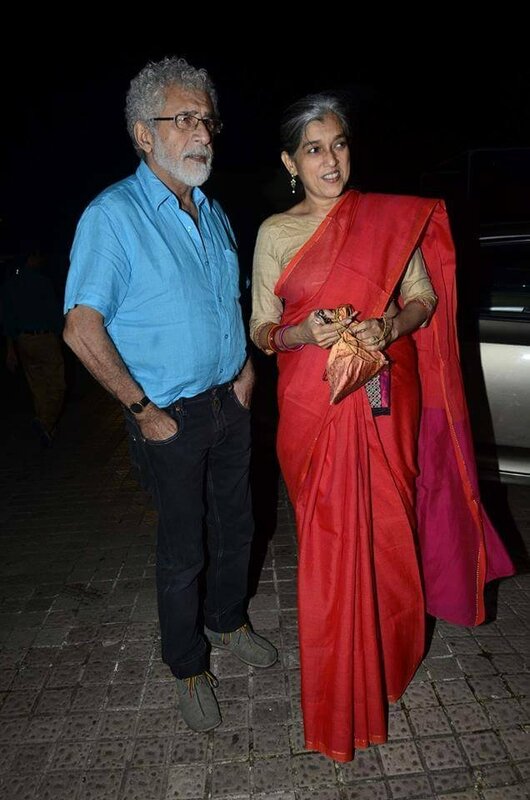 Naseeruddin made Monsoon Wedding better, while Ratna gave us Maya Sarabhai. Together they lit up the screen in Jaane Tu...Ya Jaane Na, and they've been performing together on stage for years. This one quote is sufficient to get anyone interested in their story. 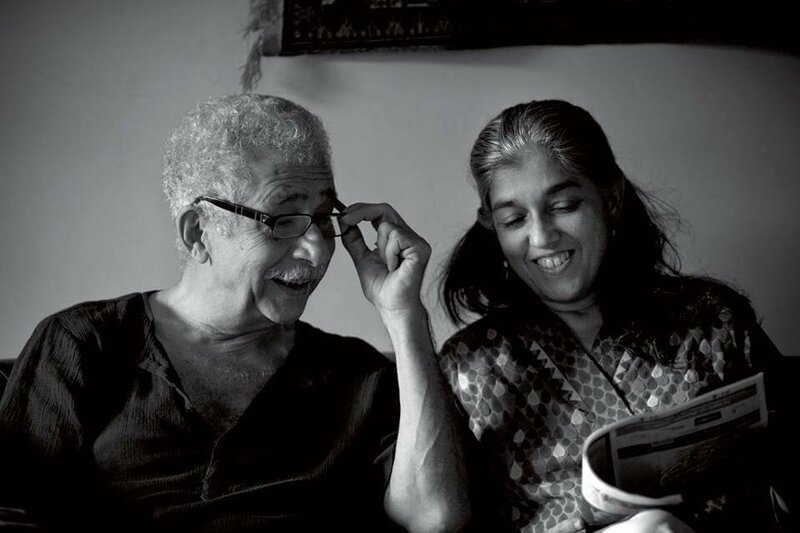 And, after a lot of research, we can say that the story of how Ratna and Naseeruddin fell in love is worth knowing. Old magazine interviews tell the tale of theatre's first couple, who met during rehearsals. According to Naseer, that's where all great theatre romances begin. The couple met in 1975, when Ratna was a college student and Naseer an FTII (Films and Television Institute of India) graduate. 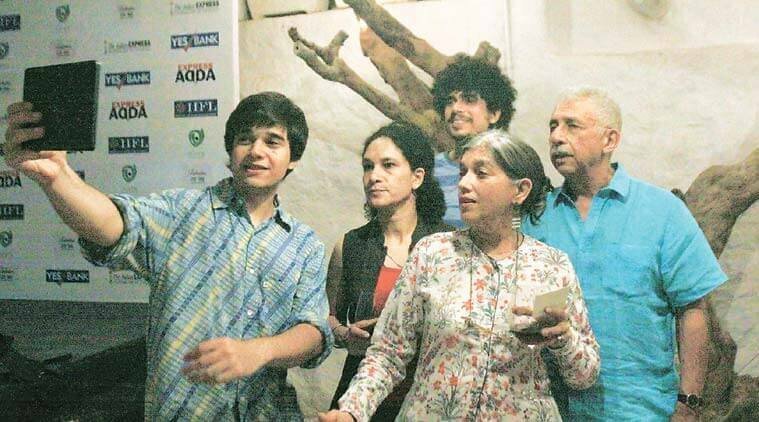 Their first play together was titled Sambhog Se Sanyas Tak, and was being directed by the iconic Satyadev Dubey. The attraction was instant and, in interviews, Ratna described, "One day we were not even friends; the next day we were going out together." At the time, Naseer was recovering from a painful divorce, but he fell for Ratna instantly. The society had its concerns - age, religion, and more - but that had no impact on them. The couple shared, "Instead of pulling us apart, our backgrounds have contributed towards our development, in making us rich human beings." Their simple court marriage photos don't make it to the lists of glamorous Bollywood weddings, but they couldn't care less about that. In 1982, the couple had a registered wedding at Ratna's mother's (Dina Pathak) home. In an interview, Ratna shared, "Only our family and immediate friends were present. We didn’t tom-tom about it because we both felt that there are certain things which are extremely personal, and marriage is one of them. But it was great fun. I think ours was one of the few marriages where the bride and the groom enjoyed as much as the guests." Years later, Naseer's daughter from his first marriage, Heeba, returned to him, and was immediately a part of the Shah household. 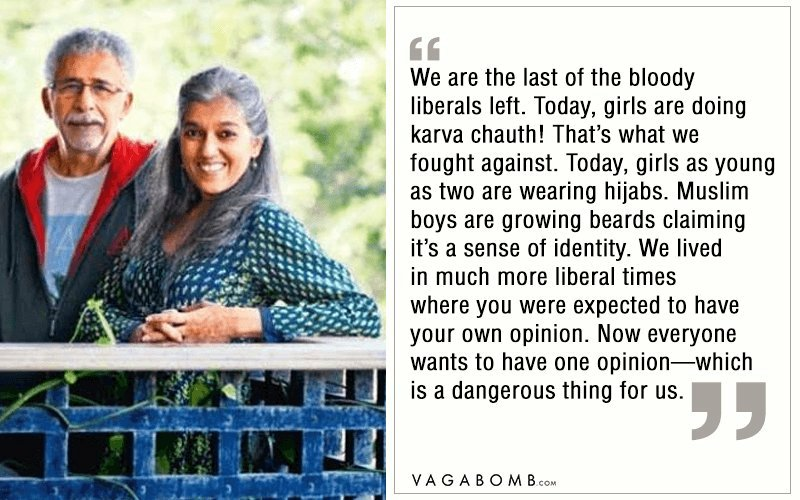 Heeba grew up with their two sons, Imaad and Vivaan. In every interview following their wedding, the couple mentions how they've made each other better. "Naseer encouraged me to be an individual and think for myself," says Ratna. Naseer adds, "She has made me understand the importance of family." 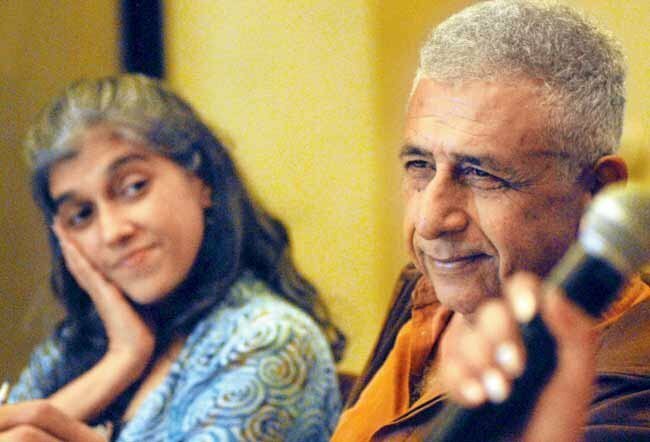 In 2014, Naseeruddin released his biography, titled And Then One Day. The book covers his foray into films, his relationship with his father, his friendships, and more. 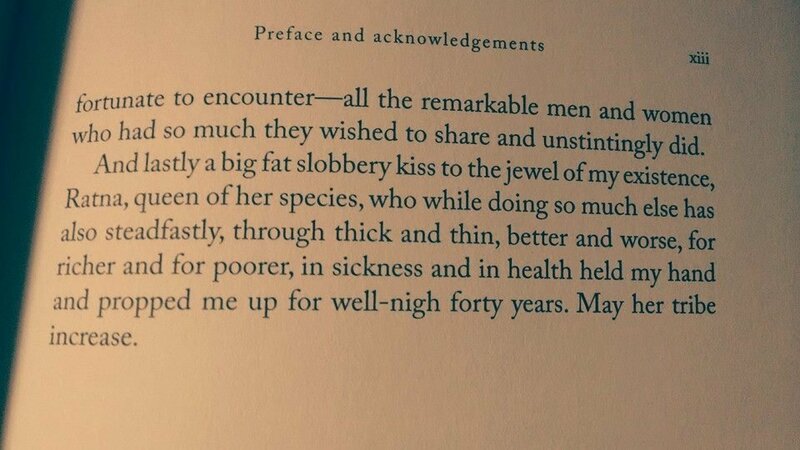 It ends with his marriage to Ratna, and this is how he describes her in the preface. We wish that both of their tribes increase! Because, frankly, the world needs more love stories like theirs. Watch the couple talk about their life here.